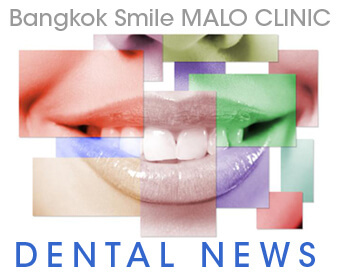 Welcome to our dental news section, where you can get the latest scoop with regards to what's happening in and around our company, as well as the latest buzz in the world of dentistry. 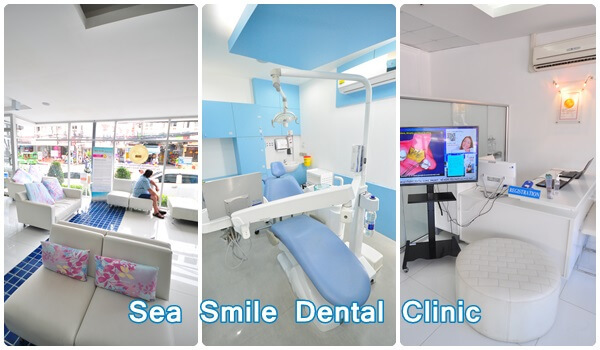 Come and visit our new clinic branches in the island of Phuket, and enjoy everything that this famous tropical paradise has to offer! 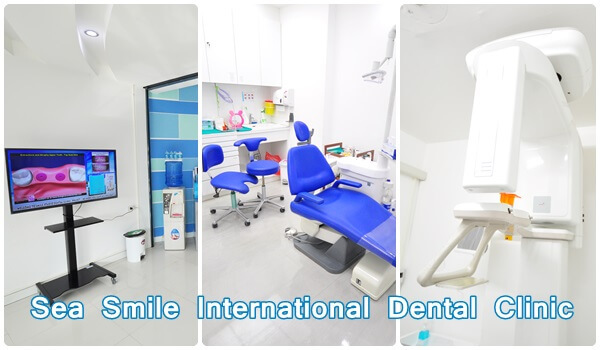 We also take pride in achieving international accreditations for our head office, dental clinic, and dental laboratory. We are truly proud to be ISO 9001 CERTIFIED by BUREAU VERITAS since 2008. Bureau Veritas is globally recognized for auditing and accrediting major national and international organizations that implements management, methodology, and procedures in accordance with TQM or top quality management. Moreover, our clinic maintains the highest level in Sterilization Standards. We utilize Autoclaving Techniques and CE Certified Sterilizing Units, and consistently verify our sterilizing efforts with our 3M ATTEST™ Biological Monitoring System. 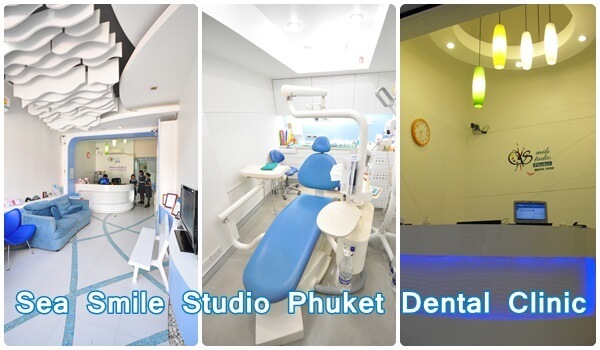 We have 4 clinic branches in this lovely tropical paradise, all ready to give you the most amazing dental holiday ever.